Weaver Hall Museum and Workhouse, 162, London Road (CW9 8AB), is a mile from the station. 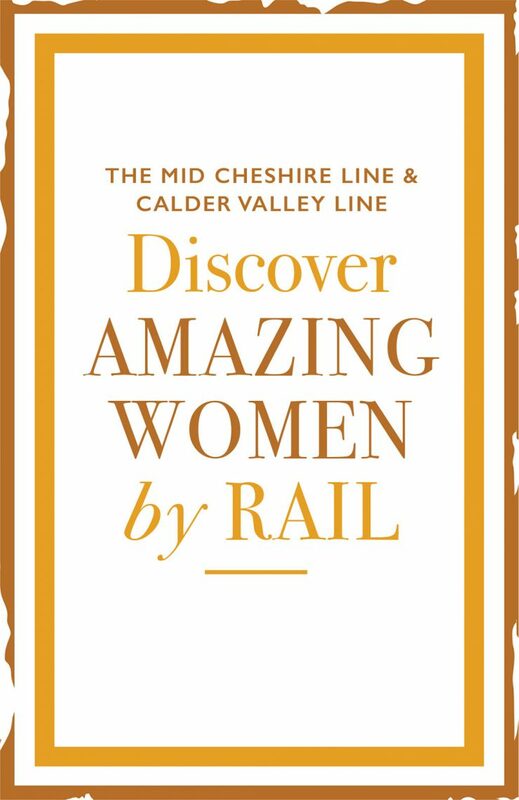 You will enjoy the Northwich Rail Trail to the Museum - which is available in our Rail Walks in Cheshire West Book. The walk takes you beside the mighty Weaver Arches that dominate the Northwich skyline. Alongside the arches, and on the walk, is Vickersway Park where you can stop off for an ice cream or even a game of tennis or bowls. At Weaver Hall you can learn all about life in this former workhouse and visit the Industrial Voices gallery with its stories of the people of Northwich. You will also find the Lady Rochester Library which contains books and articles on the local history of the area and the salt and chemical industries in Cheshire. Lady Rochester helped reassemble a collection of salt-related objects from the Brunner Library which became the first Salt Museum. This collection later moved to Weaver Hall, formerly known as the Salt Museum, and Mary became Honorary Curator. Women worked in the munitions industry and local boatyards during both World Wars One and Two. 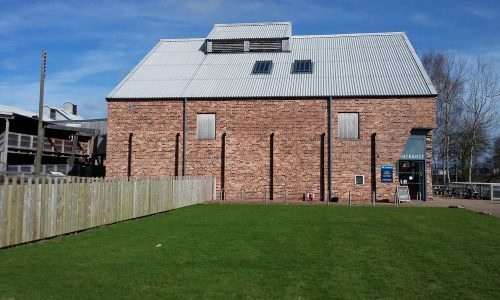 The Lion Salt Works, Ollershaw, Marston (CW9 6ES) is a fascinating museum which will also tell you about the lives of working women and men in the salt industry. The intense heat in the salt works resulted in the women working in their petticoats! Lady Rochester was one of the founding Trustees of The Lion Salt Works Trust. The Saltscape Trail links the Lion Saltworks and the Anderton Boat Lift and has way-marked routes. 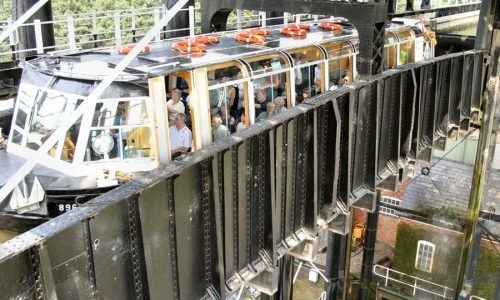 The Anderton Boat Lift (CW9 6FW) is a spectacular sight on the country's canal network and is know as the Cathedral of the Canals. There is an excellent visitor's centre, gift shop, cafe and play area which are free to enter. 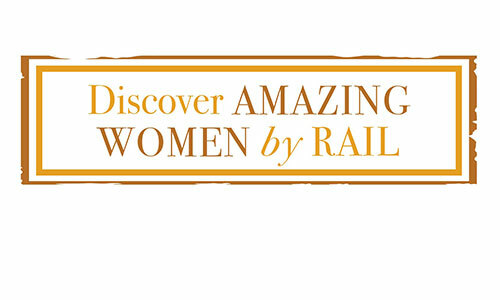 Women, of course, played their part in the history of the canals. 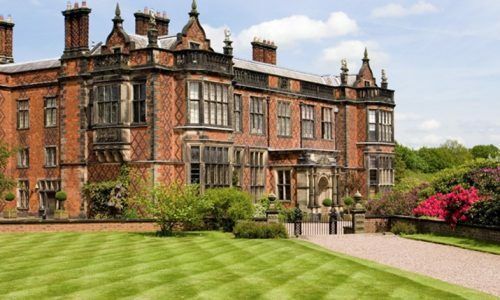 Arley Hall (CW9 6NA) is about six miles from Northwich and is open to the public. 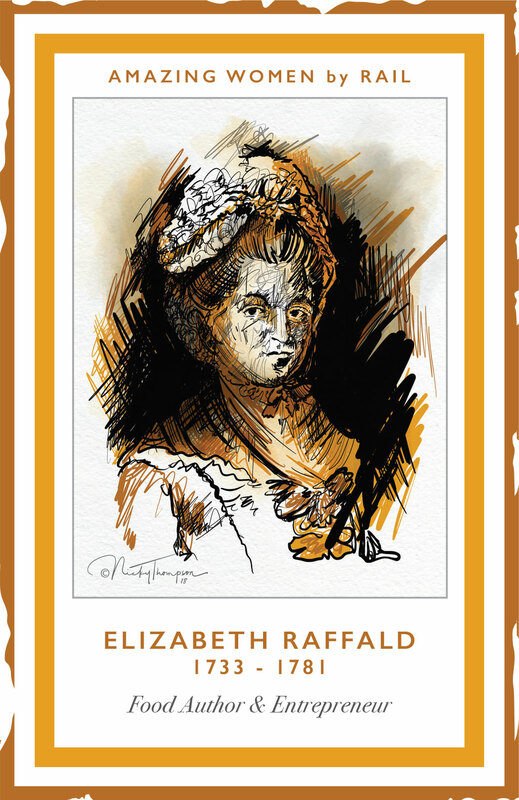 The hall's restaurant features dishes from Elizabeth Raffald's recipe book on their menu. Copies of the book are on sale in the gift shop.